With its hidden waterline, the biOrb HALO 30­ LED is a visually seamless aquarium. 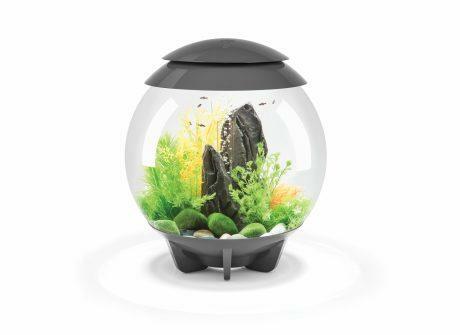 biOrb HALO LED uses the same proven filter as the rest of the biOrb range. 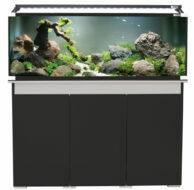 You can enjoy all the technology of an advanced aquarium set up, supplied in one box. The biOrb HALO 30 LED is the perfect aquarium for anyone new to fish keeping.